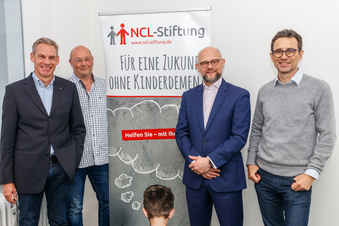 After his six-year-old son Tim was diagnosed with neuronal ceroid lipofuscinosis (NCL), Dr. Frank Husemann founded the non-profit NCL Foundation, which he supports in a voluntarily capacity. 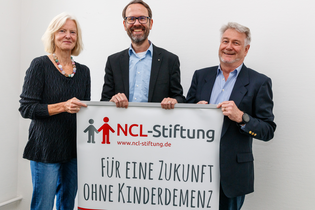 Back in 2002/2003 the founding of the NCL Foundation was the national service project of Round Table Germany and some tables still support us. The NCL Foundation is the largest single sponsor of scholarships in this field and connects research worldwide. 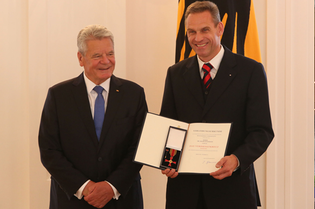 On 1st October 2015, Dr. Frank Husemann was awarded the Federal Cross of Merit for his extraordinary engagement. 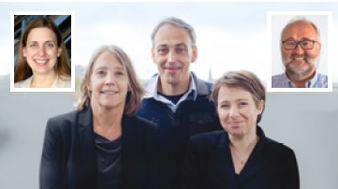 Alongside to many voluntary helpers and diligent trainees, our small team is also supported by our apprentice Anne Sonnentheil.